Supermarkets are like a gold mine for food trippers, you’d never know what you’ll find. Aside from the homemade sashimi I wrote in the previous post, I’d like to feature more delightful delights only available through supermarkets. 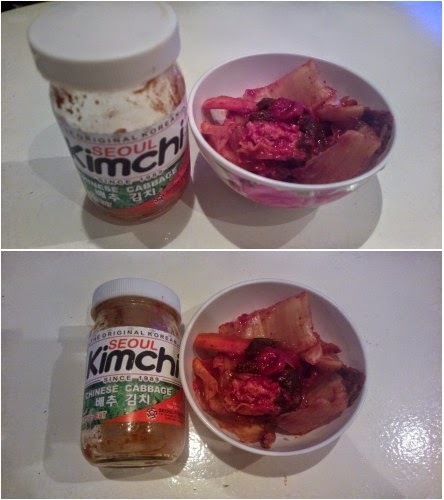 This spicy Korean sidedish made of fermented cabbage is sold in jars of various sizes and brands. It is displayed alongside other vegetables or frozen goods. 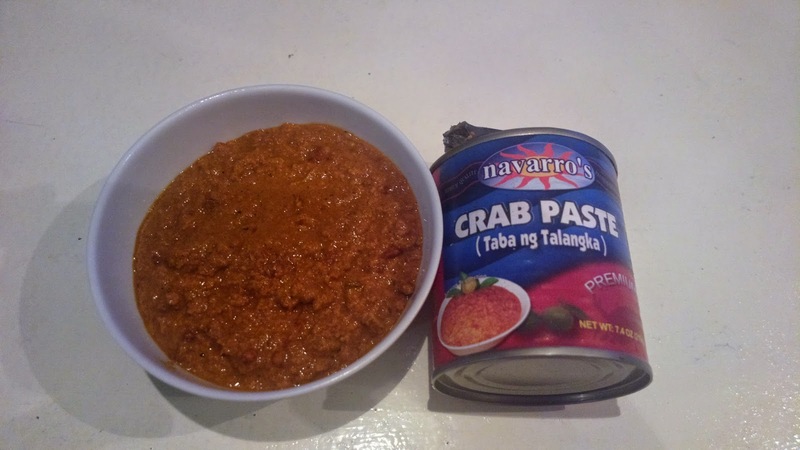 Crab paste is perfect as a companion for rice. Don’t be generous with each serving though because this is really high in calorie content. 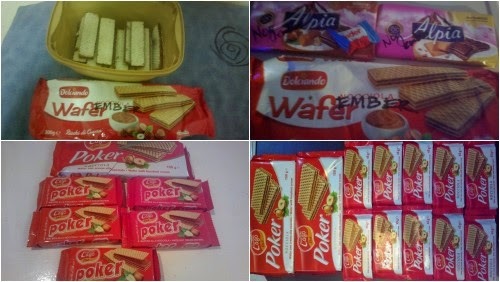 Thanks to my sister-in-law who packaged a pack of this brand of Italian wafer for my daughter. But when I thought that was it, looks like my craving for this hazelnut cream wafer can be satisfied by a trip to the supermarket, particularly through one SM branch.